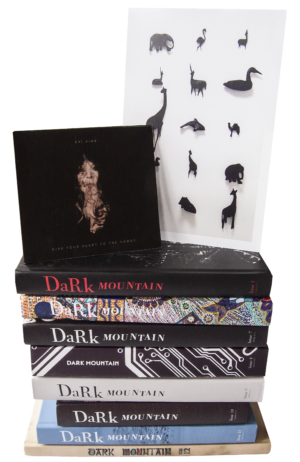 Support us with £60 (or more) a year and you get every new Dark Mountain book sent to you, anywhere in the world – plus a small gift each year from one of the artists we work with. 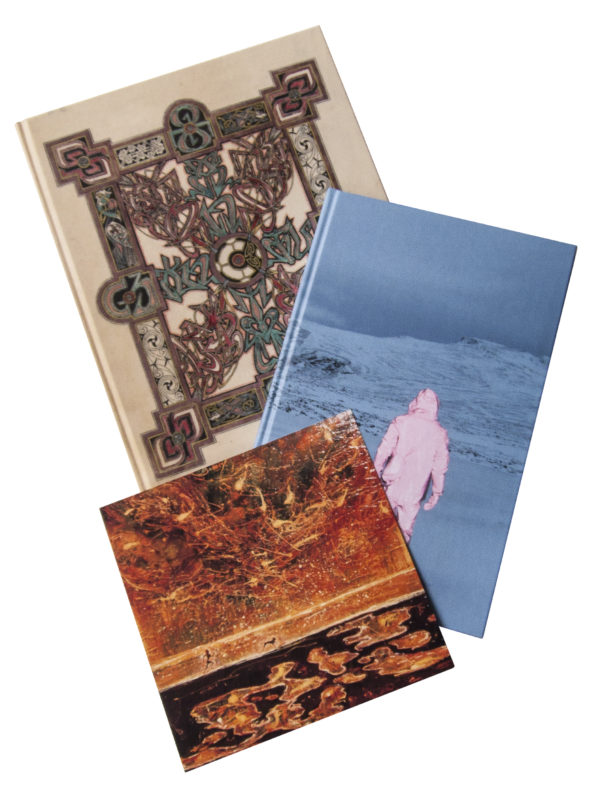 As a Navigator, you get each Dark Mountain book as soon as it is published – and we also send you a gift each year from one of the artists associated with the project, as a thank you for your support. 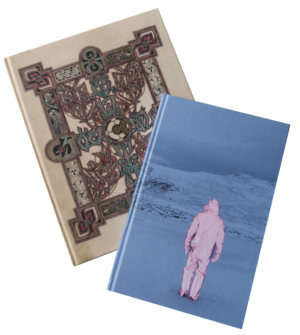 It is your generosity that allows the Dark Mountain Project to go on bringing together writing that seeks to redraw the maps, to orient ourselves to the times of disruption and uncertainty in which we find ourselves.